It is with great pride and excitement that we announce the 2016 AAPA Leadership Fellows: Jan Estrellado, Ph.D. & Susan Han, Ph.D. Please join in congratulating and welcoming them! Dr. Estrellado earned her PhD in clinical psychology with a research focus on trauma and multicultural issues. She specifically studies the experiences of ethnic minority trauma survivors in therapy. Her clinical practice includes working with people suffering from anxiety disorders, depression, and PTSD. She is currently a lecturer at San Diego State University and a Post-Doctoral Fellow at the Center for Stress and Anxiety Management in San Diego, California. She has experience working with teens, adults, and older adults at community mental health treatment centers, psychiatric hospitals, and private practice settings. 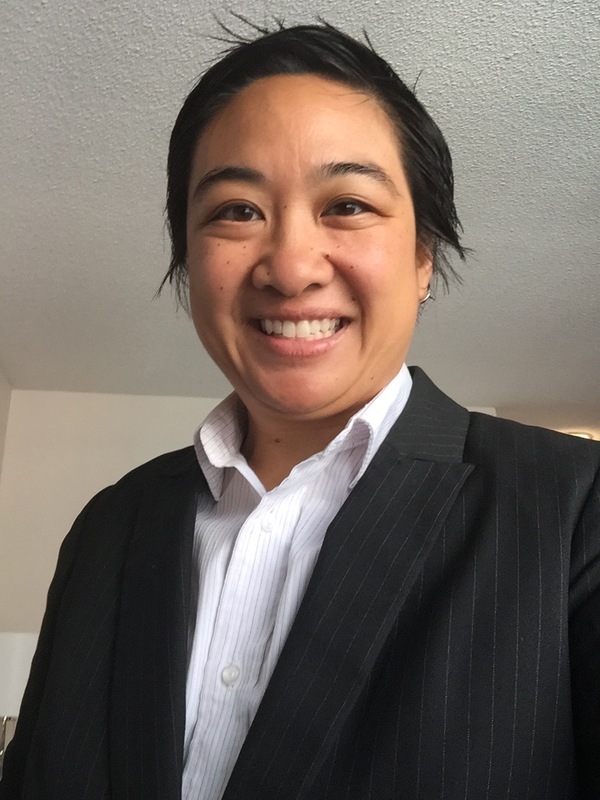 Before entering the psychology field, she worked as the Assistant Director at the Lesbian Gay Bisexual Transgender Resource Center and as the Assistant Resident Dean at the University of California, San Diego. 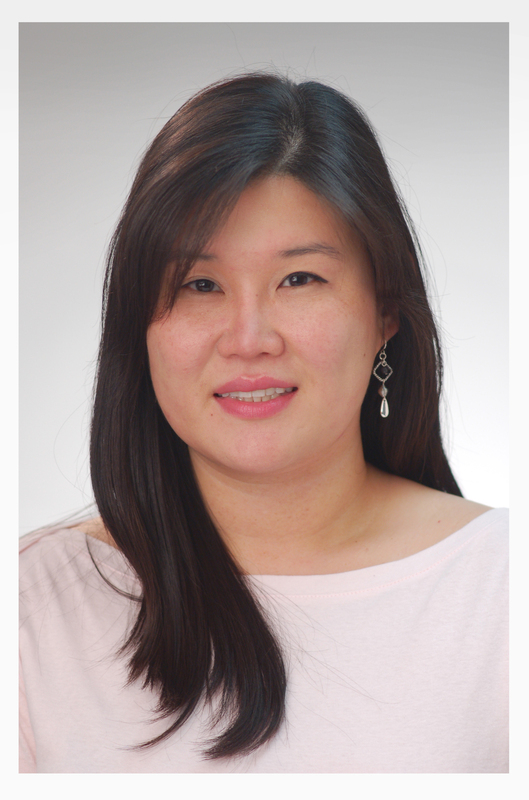 Dr. Han is a licensed psychologist who is currently working at the Counseling Center at the University of Maryland Baltimore County (UMBC) as the Assistant Director of Mental Health Promotion, Outreach and Evaluation. She received her Ph.D. in Clinical Psychology from George Mason University, completed her pre-doctoral internship at the University of Michigan and a post-doctoral residency year at Cornell University Counseling & Psychological Services. 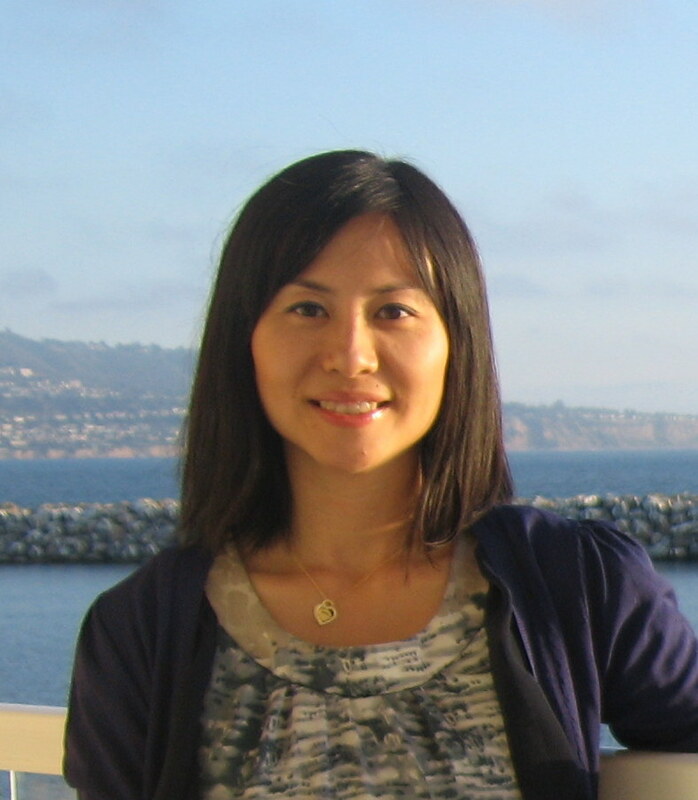 Dr. Han is integrative in her approach to therapy, drawing upon humanistic and cognitive-behavioral theories. Her special interests include multicultural identity development and promotion of psychological health and wellness. The AAPA Leadership Fellows Program is open to applications for the 2016-2018 cohort. Please note that the leadership fellows program has been expanded to a 2-year program. Leadership fellows will be provided with personal, professional, and financial support for 2-years. Deadlines for applications is June 20th, 2016 by 11:59PM PST. Please don’t hesitate to contact us if you have any questions. The call for applications can be downloaded here: [2016 AAPA Leadership Fellows Program Call for Applicants]. All application materials should be emailed to aapaleadershipfellows@gmail.com. The AAPA Leadership Fellows program is a two-year leadership pipeline program that provides mentorship around professional development and a leadership pathway by serving as an entry point for leadership for those individuals who might not have other traditional methods of receiving opportunities and mentorship toward leadership in AAPA. For example, the program works to be inclusive to early career members who come from less recognized psychological disciplines and those who could benefit from more focused mentorship that leads to AAPA leadership. The program seeks to diversify the leadership by providing Fellows with mentors and leadership experience in AAPA. The program facilitates the development of AAPA leaders who will contribute to advancing Asian Americans, multiculturalism, and social justice within psychology and the association and to serve as leaders in other academic and organizational settings. Fellows selected for the program will participate in several trainings, receive individual and group mentoring from experienced leaders in AAPA and Past Fellows, observe and participate in AAPA Executive Committee sessions, complete a two year Fellows’ project, and present their experiences at the 2017 AAPA conference. Fellows from the 2016 cohort will then become Past Fellows and will mentor incoming fellows for the 2017 year (optional attendance at midyear (if applicable) meetings). Fellows will receive a stipend in the first year to defray travel costs for each required meeting (i.e., midyear meeting TBD or other agreed upon professional conference or meeting, AAPA (maximum of $1000 per trip per Fellow, up to $2000 for the entire year). Additional costs of travel and participation will be at fellows’ expense. Applicant Criteria: Applicants must be AAPA members who have completed their doctoral degree by August 31, 2016. Preference will be given to applicants who have some prior leadership experience in local contexts (e.g., within their graduate program) but who have not had leadership experience at the national level within psychology (e.g., held formal leadership positions in APA or other national psychological associations or served in any capacity on the AAPA Executive Committee). Individuals who have had limited opportunities to become more involved in leadership roles within AAPA and other organizations (e.g., current mentors are not involved in AAPA, underrepresented professional interests or personal backgrounds) are strongly encouraged to apply. Application Process: Applications should include (a) the required cover sheet (attached and also available at the AAPA website, https://aapaonline.org/). (b) the applicant’s CV (no more than 3 pages, please include a section detailing prior leadership experience and the names of 2 professional references), (c) a short statement (no more than 1500 words) describing the reasons for applying, the desired outcome for the applicant, and the reason for interest in the Fellows program, and (e) one letter of reference from an individual familiar with your professional work and past leadership experiences. Please send electronic applications by June 20, 2016, to the Leadership Fellows Chairs at aapaleadershipfellows@gmail.com. Adobe Acrobat’s Portable Document Format (*.pdf) is preferred and Microsoft Word format (*.doc, *docx) is acceptable.